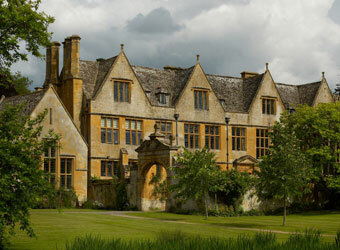 Browse below for dog friendly attractions in Burford. 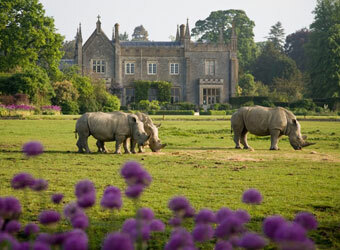 Cotswold Wildlife Park & Gardens has over 260 Animal species in over 160 acres of stunning gardens and Parkland. Dogs may be brought into the Park provided that they are kept on a lead.